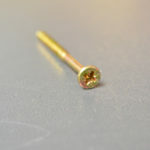 £1.60 – £4.67 Price Inc 20% VAT on applicable items. 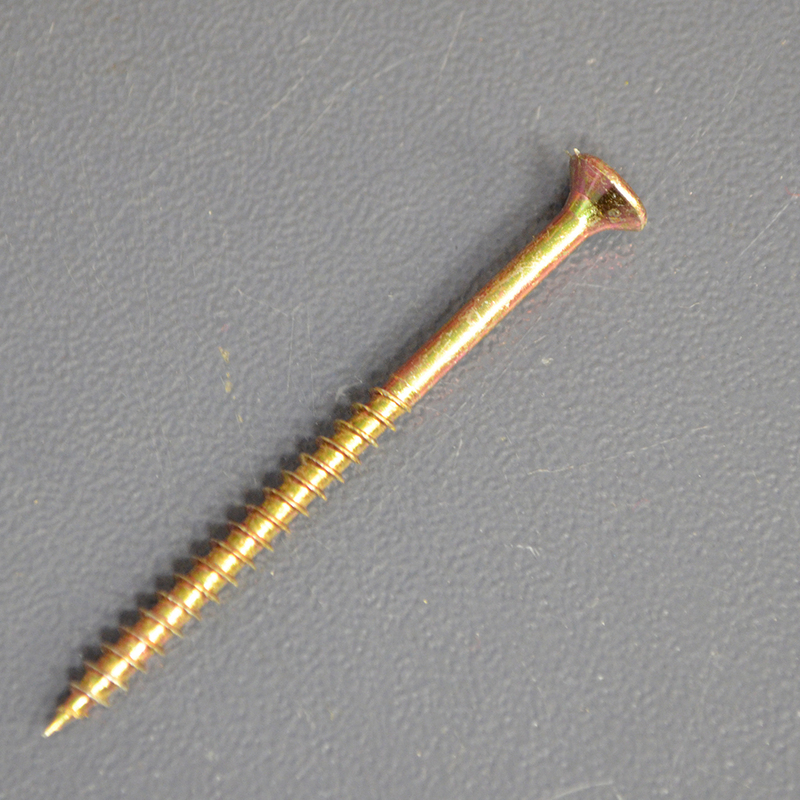 Zinc+Yellow Hardened Countersunk Chipboard Screw. 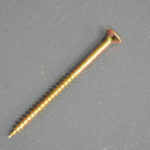 Phillips head screw used for screwing into chipboard. Comes in sizes: 4.5 x 20, 4.5 x 25, 4.5 x 30, 4.5 x 35, 4.5 x 40, 4.5 x 45, 4.5 x 50, 4.5 x 60, 4.5 x 70.